Why advertise something that is already very popular at the Super Bowl? To make it even more popular. According to MNN, AMC will run a 30 second spot at the Super Bowl 2013 to promote The Walking Dead drama series. Turns out that there will not be a The Walking Dead Super Bowl 2013 Ad. Instead a character of the Walking Dead will appear in the Time Warner Cable Super Bowl 2013 Ad. 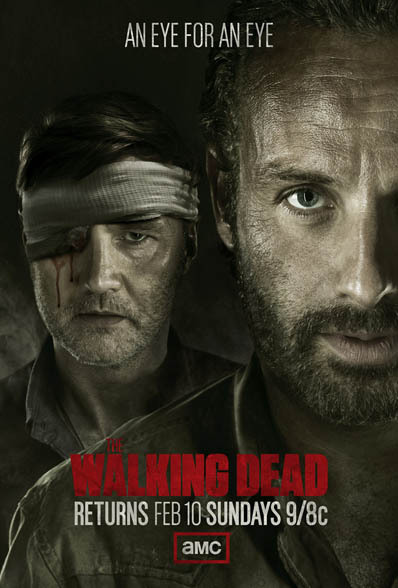 The new season of The Walking Dead will premier on February 10. The timing to run a The Walking Dead Super Bowl 2013 ad is perfect.